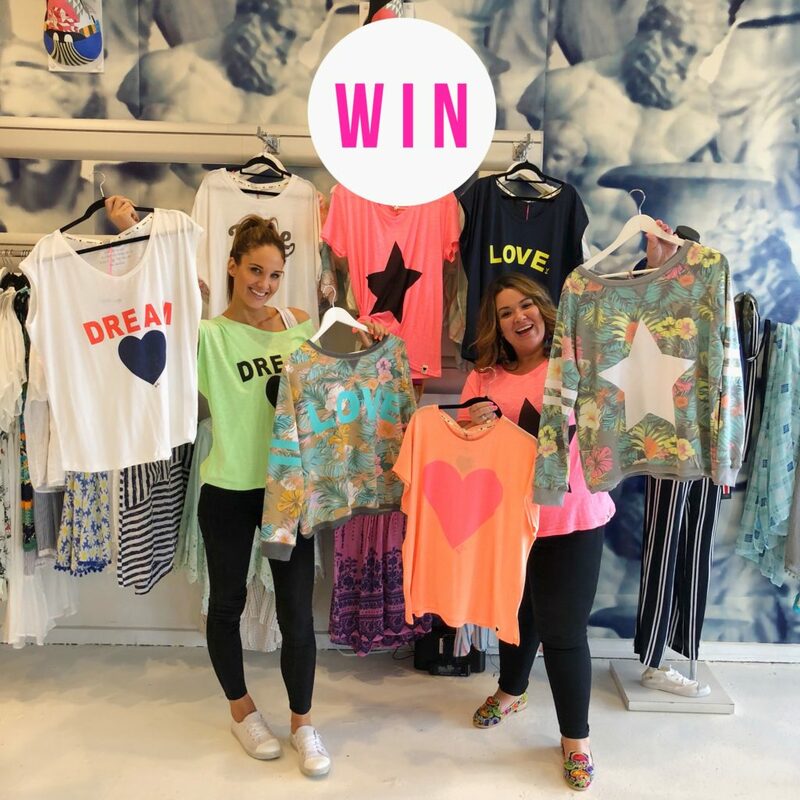 WIN a $500 voucher to shop up a storm with a friend at Aqua Boutique on their new Hammill & Co range! The beautiful Aqua Boutique (Norwood) have the BRAND NEW and ULTRA COLOURFUL Hammill & Co range in stock, and it is to-die-for! Prize includes :: 2 x $250 vouchers to spend at Aqua Boutique on their new Hammill & Co clothing range. To enter on our Instagram, TAG a friend who you would love to share this with and FOLLOW @aquaboutique to be in the running to win. You can also enter via our Facebook, by letting us know who you would share this with and you should head over and show @aquaboutiquenorwood some love. Photo (above) will be posted on Adelady Facebook and Instagram, Tuesday October 16, 2018 and the winner announced on Adelady Facebook and Adelady Instagram, Tuesday October 23, 2018. Winner must live in South Australia and be over 18 years old. Prize to be collected from the Adelady office (78 Edmund Ave Unley SA 5061). Voucher is valid until 31 December 2018. 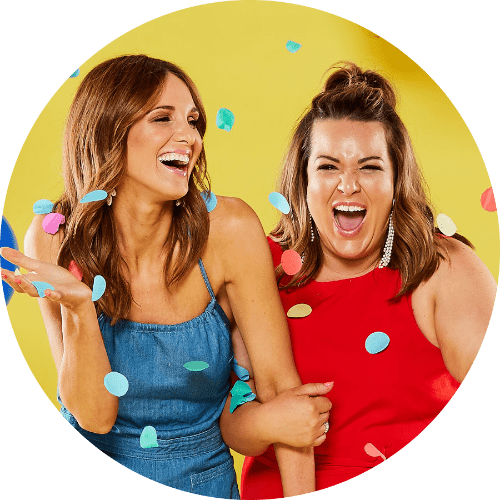 Next Post23 things I didn't expect to miss about Adelaide! I would share this with my mum because she never treats herself, she always puts everyone else first. What an unbelievable prize, love aqua boutique, this would be a dream cone true, better than winning the lottery. I would share with my daughter Tanya Dunstall . I would absolutely love this, I’m In need of some new clothes as everything getting abit small for me.